Do you remember that amazing full lunar eclipse, last September 27th? Were you able to watch it that bright evening? We are about to have its mirror image, in penumbral form, on Wednesday, March 23rd. If you live on the East coast of North America, you will see the beginning stages of the eclipse (5:30 am) before she sets as the Sun rises. Both lunar eclipses are within a degree of each other, but in opposite signs. We get to taste both ends of the spectrum, which ushers in the equinox season. 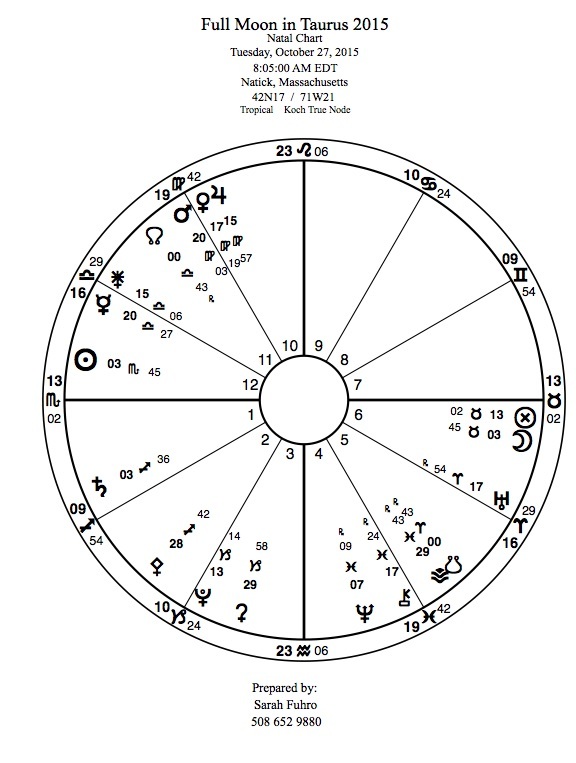 If you combine the two charts, you get a new Moon experience in both Aries and Libra in the form of a full Moon! ! What do you remember from that period of your life? What needs to be repaired or revisited? Both the fall and spring equinox partake of the balance between dark and light; both are a time of shift in season. Yet the spring season is full of the fire of the constellation of Aries, which the Sun entered last Saturday night, and we are ready to plant the seeds we harvested in September. Aries is a sign ruled by Mars, this particular Mars is in the more considered sign of Virgo, and is opposite Neptune. This is a far less fiery and self righteous Mars than the Sagittarian warrior of September. Venus, the ruler of the Moon’s sign, Libra is in close connection to Neptune. Neptune is often called the higher, less personal aspect of Venus. This is universal love, the big picture, the mystic’s version of Venus. It feels as if we are at a crossroads, we either face our challenges with fear and loathing, or with the compassion we want for ourselves. This seems to be a the theme of this year’s election campaign, and the latest events in the refugee crisis. The Sabian symbol for the Sun and Moon in their moment of perfect manifestation in opposition to one another continues the theme of love and healing. The Sun at 4° Aries presents the picture ‘Two lovers strolling on a secluded walk, Keynote: the progressive polarization of energies needed for fulfilling one’s life function.’ What does this mean? Perhaps it can better be experienced than said: The Two of Cups in the Rider Waite deck might express it visually. Each full Moon is a moment where energies in opposition come together, not to blend, but to fulfill the promise of the polarity. The full Moon at 4° Libra is: ‘Around a campfire, a group of young people sit in spi ritual communion. KEYNOTE: The necessity to unite with kindred spirits as one enters unbeaten paths illumined by the still-insecure light of a dawning intuition of new values.‘ ‘The still insecure light’ might be the light of this lunar eclipse! Jupiter and Saturn are in square to each other at this full Moon. This has the quality of expansion and compression in conflict or discomfort, when you can’t catch your breath, you have the wind is knocked out of you, asthma? Through the gentle recall of breath, meditation, patience we return to the center. Harmony is regained in more creative form, like an accordion? like singing? Tuesday we celebrate the full Moon in Taurus. It is said that the Moon loves to be in the sign of Taurus. Those born with Moon in Taurus take comfort and wisdom from the Moon, and their mothers. It’s only when the Sun is in Scorpio that the Moon is FULL in Taurus. This is nice prelude to Samhain or Halloween! We have a beautiful full Taurus Moon to take us into the dark side of the year! What makes the MOON so comfortable in Taurus, you might wonder! If you look at this picture of cows and young herders in Africa, you will get a clue. The horns of cows look like the waxing and waning crescents of the Moon! 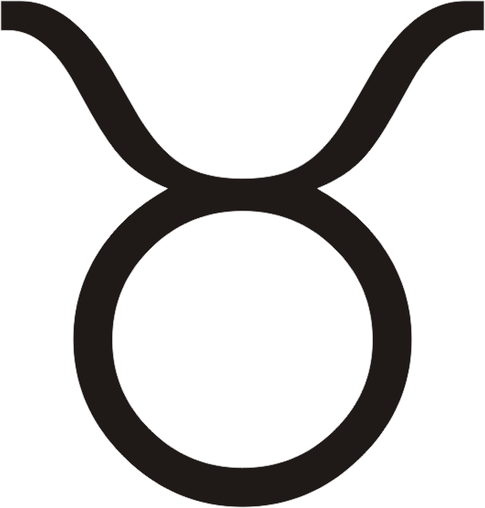 The glyph for Taurus is a cow’s head and horns. This is a sign, which honors the Moon goddess and her sacred bull, the constellation Taurus. When the Moon is full in Taurus, it is the season of Samhain when the constellation Pleiades rises at the time of sunset. When the Sun is in Taurus, it is the season of Beltane when the Pleiades set in the evening. This rising and falling of the Pleiades was of tremendous significance to many ancient people. 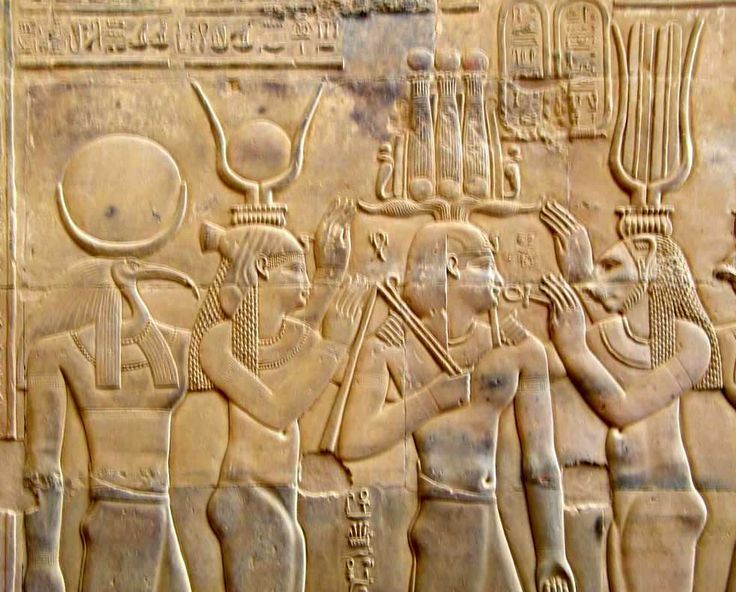 Egyptians pictured the sign and the crescent in their crown when the Upper and Lower Kingdoms were united. The Rider Waite Tarot deck has decorated the High Priestess’ headdress in the same way. The High Priestess represents the Moon. Taurus is an Earth sign, but the full Moon of Taurus is always across the chart from the water sign of Scorpio. They are signs ‘in opposition.’ Yet they work together as fresh rain on the dry earth! 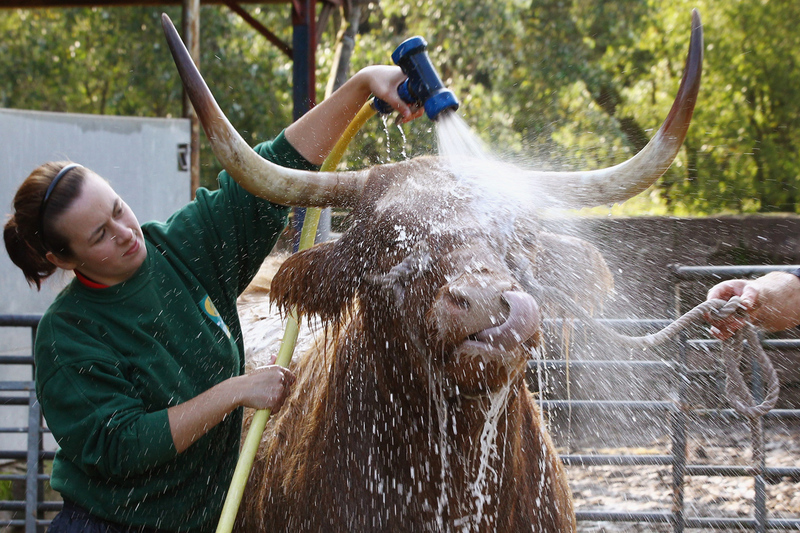 Or a bath for a thirsty cow! Mars is the ruler of Scorpio, while Taurus has Venus as ruler. Mars and Venus are represent contrary forms of energy. Mars pushes out, Venus draws in. All of this reminds us that with each full Moon we have the opportunity to receive and accept oppositions, and to see them as halves of whole. Scorpio gives us the opportunity to explore death, to dig deep, and to face mystery and truth. Scorpio energy is relentless, often obsessive in its goals. Here we can really see the energy of Mars as ian outward inclined force in water. The nodes mark the site of eclipses and we just experienced a very exciting total lunar eclipse with a Libra (Venus ruled) Sun-Aries (Mars is ruler) Moon. And further into this male female polarity, we have a Venus/Mars conjunction, which, along with Jupiter has been a stunning sight just before dawn for many weeks. When Mars and Venus are in conjunction in a natal chart, there is tremendous charm set into the character. This would be even more visible with Jupiter’s presence. 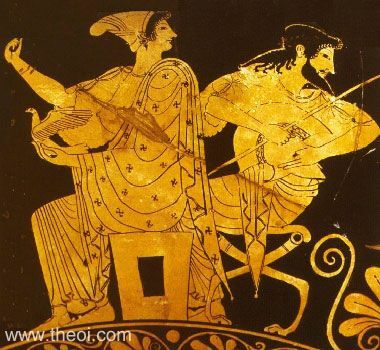 And to further the theme, we have an exact opposition from Chiron to Venus the central figure of this trio. Mars and Venus were lovers, but often on opposite sides of controversy. Which brings us back to the issue:what will a Taurus full Moon feel like to those of us who watch from below? In ancient times all the gods had to be honored, even though one or two might be celestial patrons. To overlook or worse yet, to insult one of them could bring heavy consequences. This is where Chiron, who watches Mars, Venus and Jupiter from across the chart, might come in. He was not visible to the ancient world, but he is named after the great physician, the centaur, Chiron. And in the tradition of homeopathy, he often cured with herbs or rituals which might seem oppositional to the goal of healing. In order to identify and reconcile our Venus/Mars imbalance we need to have the objectivity of Chiron, the healer. Do we have too much of one kind of energy (outgoing or inner movement), do we disdain the values of one and constantly return to the methods and focus of the other? Societies and individual humans tend to favor one side of the equation over the other. Honor the male and female aspect of your psyche and you give free reign to both Aries (Mars) and Aphrodite (Venus) who offer unique responses and resources in times of trouble and confusion. 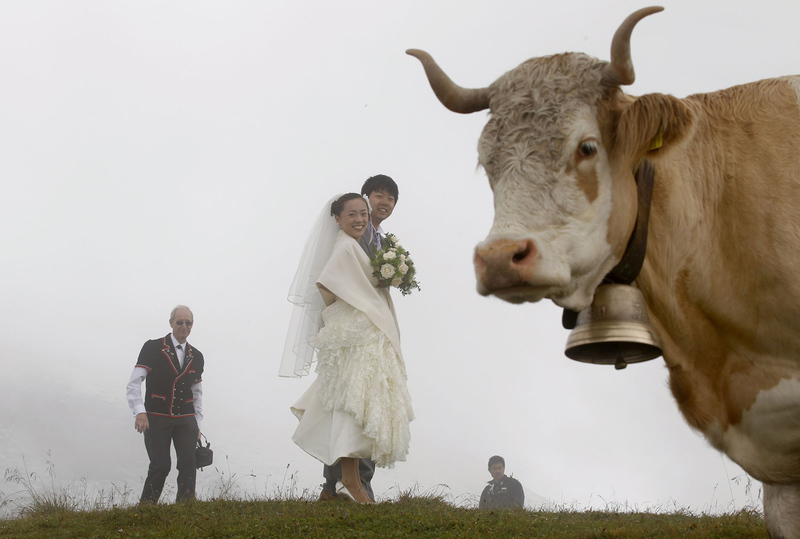 Below is a picture of Venus and Mars celebrating their marriage with a pleased cow looking on, and with an elderly man (Saturn?) approving in the background!